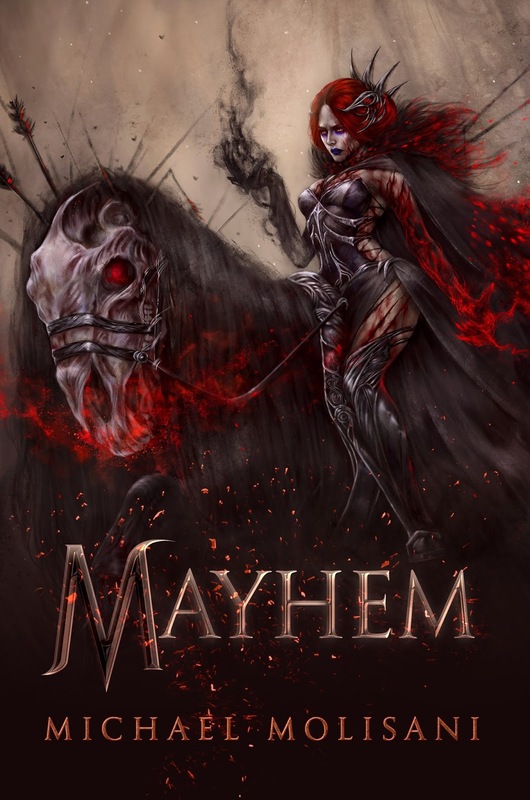 Okay, first thing is first - "Mayhem" can be purchased on Amazon for $0.99 up until April 19th, our publication date. After that, the price will go up to $2.99 for standard sales. Additional news - "Dread Harvester" is now available on Kobo for $0.99. You can also purchase "Mayhem" on Kobo, as of April 19th. "But Molisani, where is the softcover?" Well, my buckaroos, funny you should ask me that. The softcover will actually be available next week on Amazon. This is a print-on-demand title, and we live in 2019, which means Prime members can still have their copies within just a few days. "Mayhem" will retail for $29.99 as a softcover. I've had a number of fans ask about signed copies -- and the answer is "yes." If you're interested in procuring yourself a signed copy of "Mayhem," contact me (michael at molisani dot com) and we can work something out. Obviously, additional shipping charges will apply. Hey reviewers, what's up? Again, contact me (michael at molisani dot com) if you're interested in procuring a copy of "Mayhem" for your publication, blog, journal, or channel. I'd love to see "Mayhem" get some press. 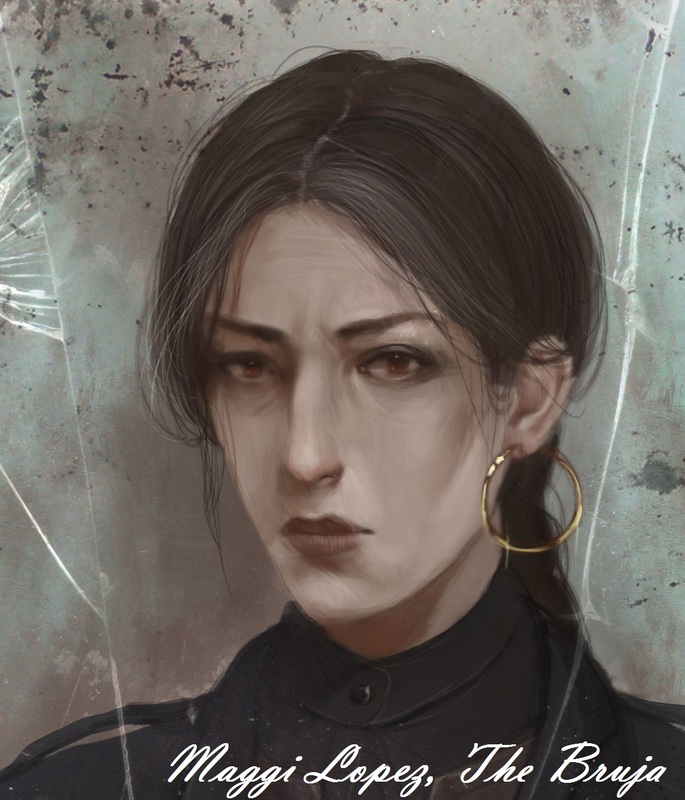 Additionally, I'm happy to give away copies of the e-reader for anyone who'll write an Amazon review, regardless of whether or not you like the book. Obviously, I hope you will enjoy it, but I want readers of the future to know "Mayhem" earned her stars, fair & square. 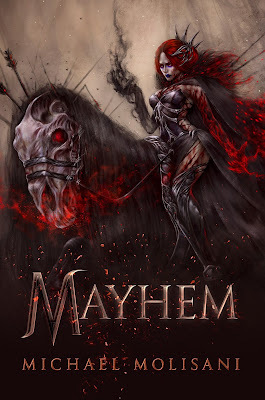 Want to help promote "Mayhem?" I'd love that. Post on social media, share links to Amazon or Kobo, or just get the word out. As a self-published author, I rely on the fans to make this dream unfold. Without you guys, I'm just a dude who sits at his desk all day writing about gods, ghods, and horrific things that happen to marginally likable people. Stay tuned for more "Mayhem" release updates, giveaways, and contests!